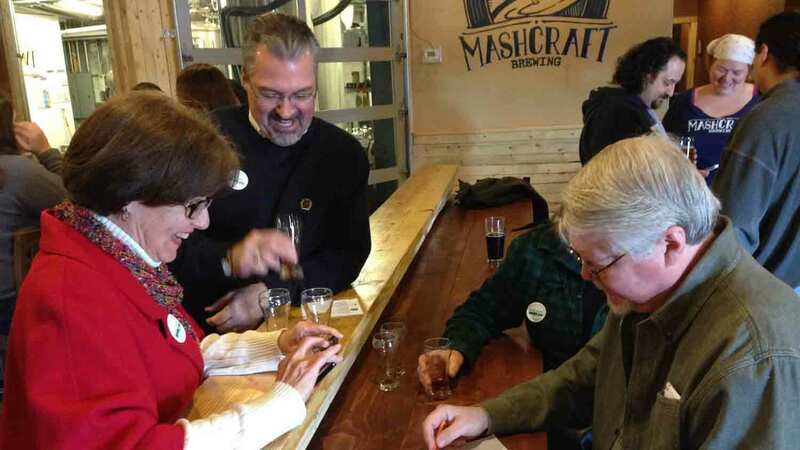 We offer a variety of tours throughout the week. Most tours take place Thursdays through Sundays. 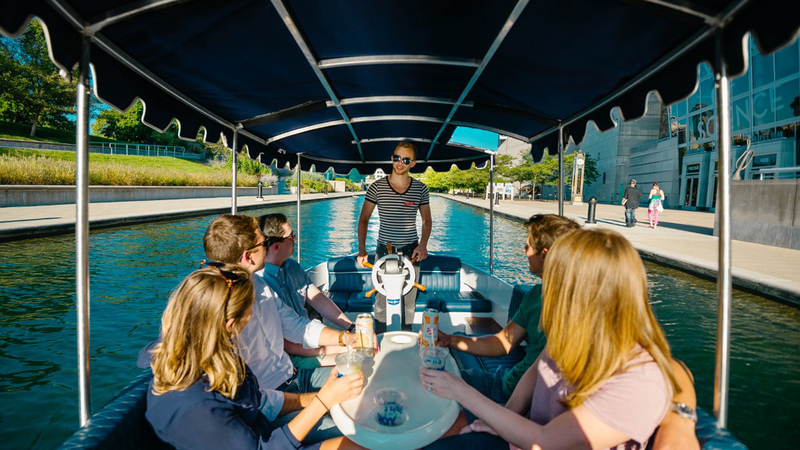 However, we offer custom tours outside of the listed timeframes. 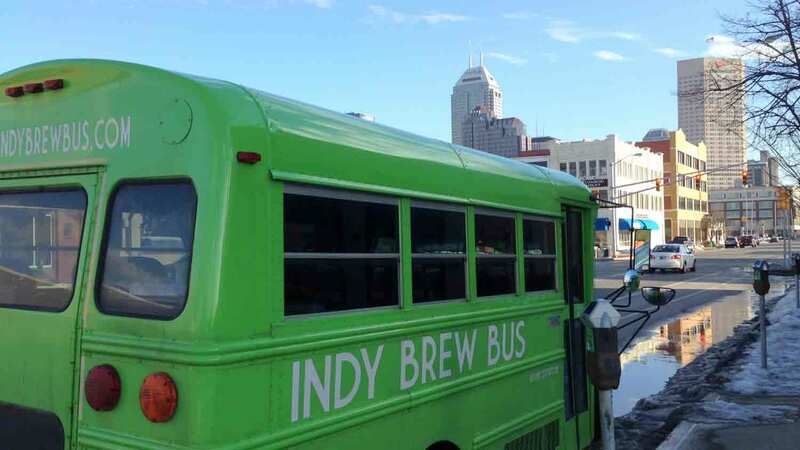 Please email info@indybrewbus.com if you would like more information. 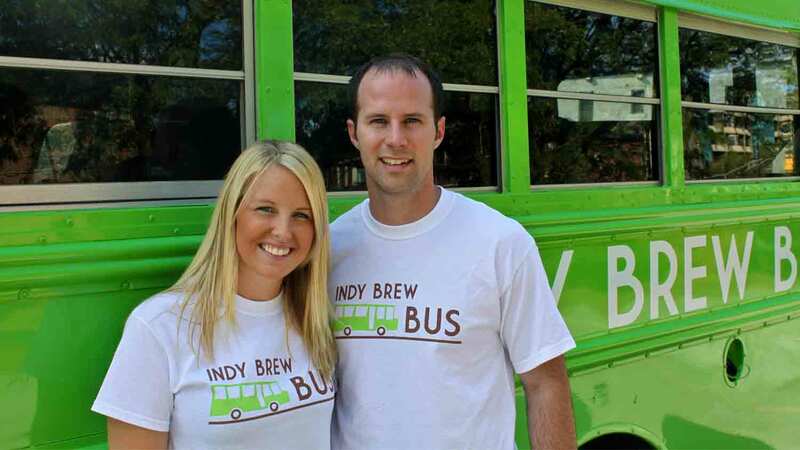 Indy Brew Bus is a fun way to visit multiple craft breweries in Indianapolis and surrounding areas. 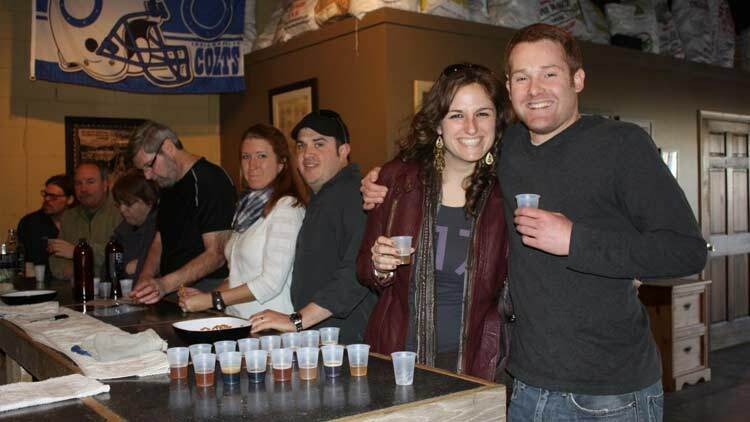 Each brewery offers a wide variety of samples of their house, seasonal, and specialty beers. 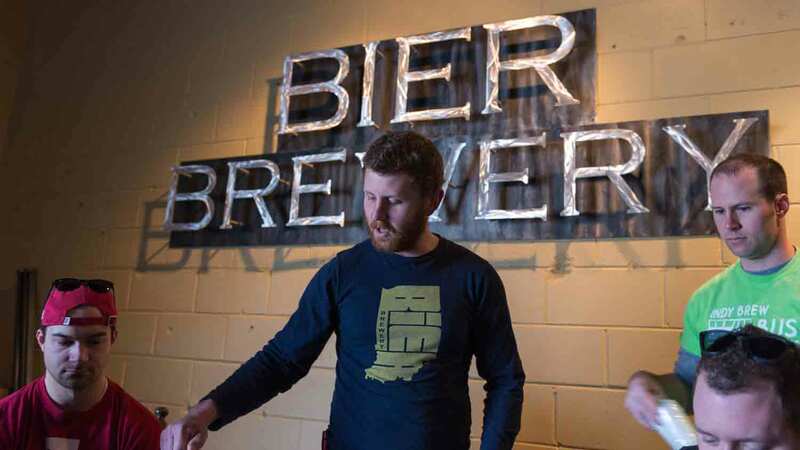 Each tour will visit four Indiana craft breweries. 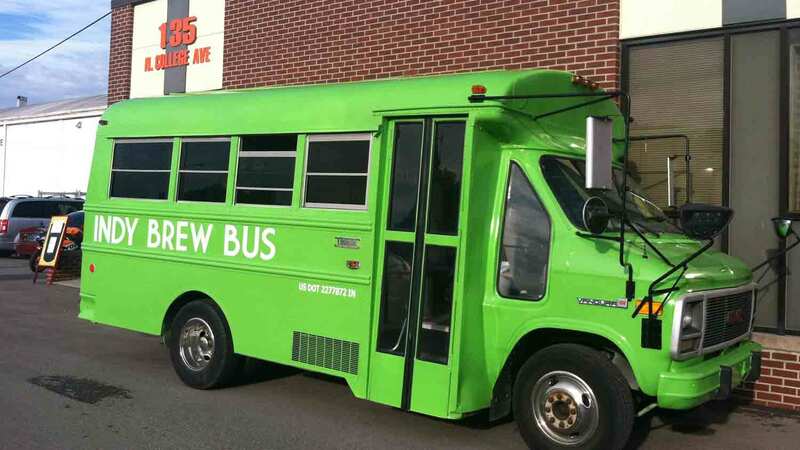 Passengers receive 2-3 samples of beer at each location and are encouraged to purchase growlers to bring back on the bus! 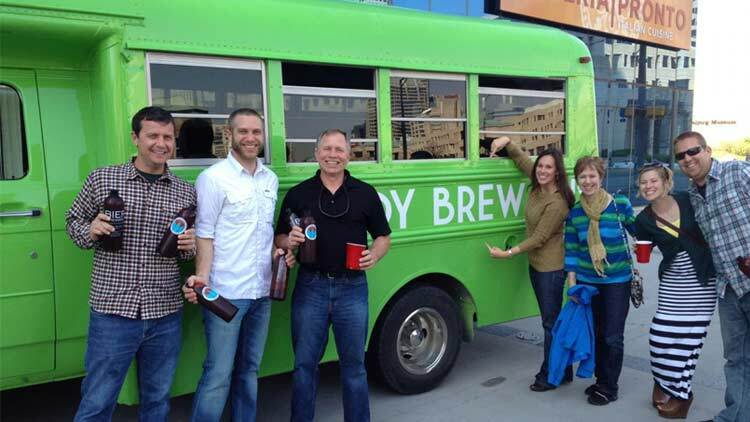 Each passenger will receive a personal sampling passport to help keep track of beers you like. 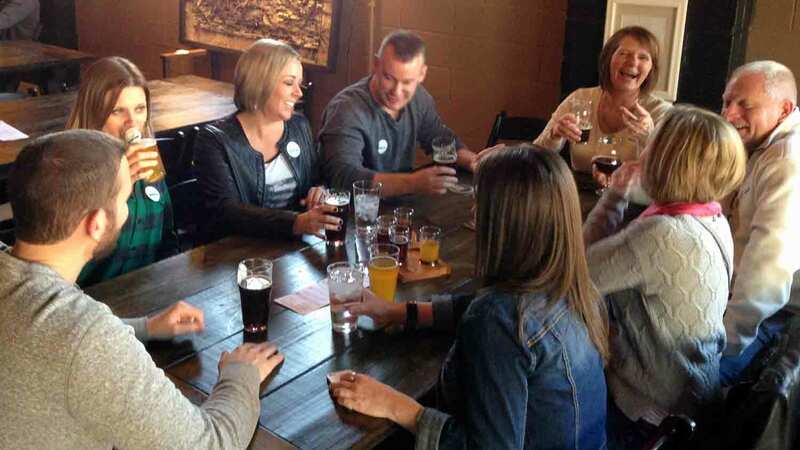 Come taste what is uniquely Indianapolis! 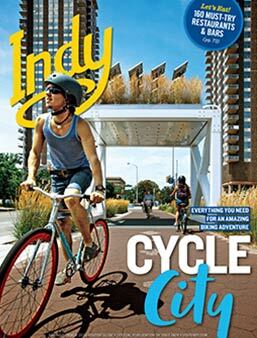 Tours originate from Downtown, Broad Ripple, Greenwood, and Carmel.